Staying safe from the ADB.Miner worm is simple — just don’t do anything to help it! You might have heard about a new piece of malware that’s said to be hitting Amazon’s Fire TV users and hijacking resources to mine cryptocurrency. 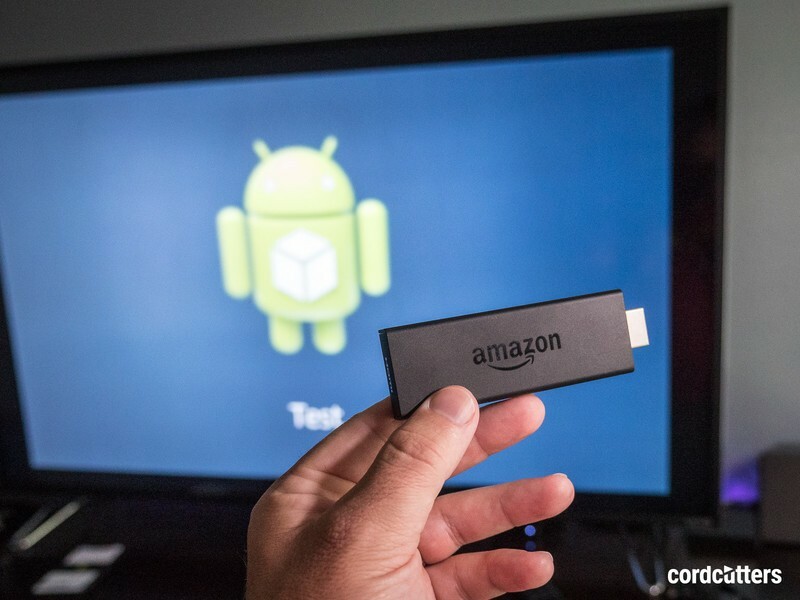 It’s known as ADB.Miner and if you get bit by it your Fire TV stops being a great way to see the content you love and turns into a sluggish appendage that isn’t much use at all. It’s not just relegated to the Fire TV, either. In fact, I’d risk saying that the vast majority of affected devices aren’t Fire TV and are generic Android boxes that connect through an HDMI cable from China. Of course, facts are no match for the hype train that happens when new malware pokes out its head and the things you need to know are exactly the same. In any case, you really don’t have much to worry about with this one because it just can’t happen unless you get into the developer settings and allow it. Easy to prevent and easy to fix malware is our favorite kind. 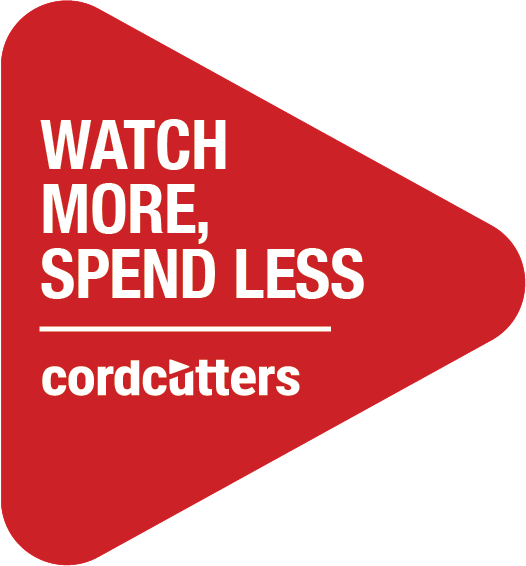 You can read all the gory details at CordCutters.com so you know what’s happening when you see the headlines.